MoveUp Web Marketing puts the social in social media marketing. We have the tools and the know-how to leverage your social connections. Social Media is the new trend that continues to grow. In 2013 Facebook has over 1 billion monthly active users! 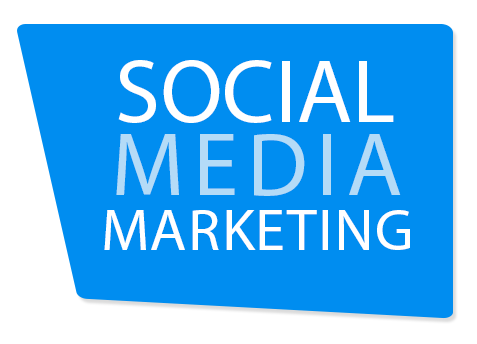 Social Media Marketing offers your business a way to connect with customers in a manner they are accustomed to. Further a professionally designed Facebook and Twitter page promotes the overall view of the company. Marketing through Social Media also demonstrates that you are willing to reach out to the customer through their environment rather than asking them to go searching for you. With over 1 billion people on Facebook, 200 million people on Twitter, and 200 million more on LinkedIn, every one of your customers will have some form of connection to social media. Facebook, Twitter, Pinterest, and LinkedIn all offer free accounts to users and it won’t require anything more than an email address. Through social media you will be able to connect with your customers and potential customers. Different platforms allow you to reach out to many different target audiences to promote your business. MoveUp Web Marketing keeps up with the latest trends so that you don’t have to. By utilizing the latest trends you company always appears as a forward thinking company that communicates on the customer’s level. We can create relavant content for your Social Media accounts allowing you to focus on your business and not constant entries. 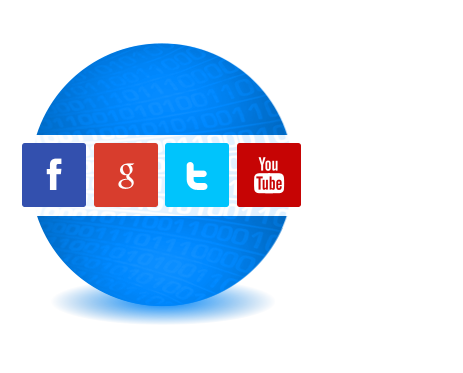 We can add special Social Media Widgets to your site that allow the stream of information from your various accounts right on your site.